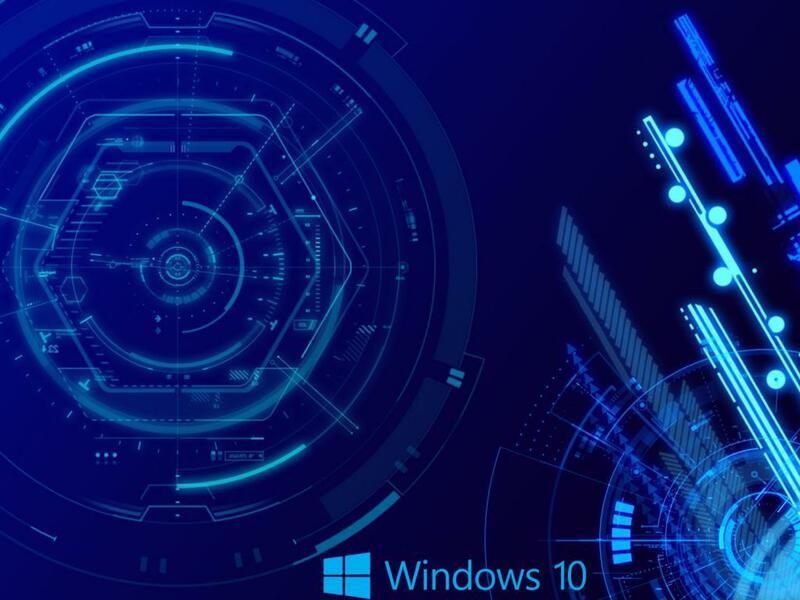 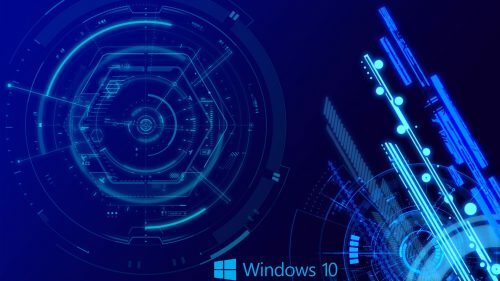 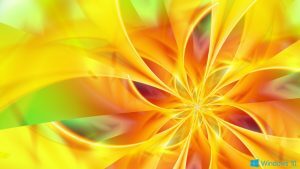 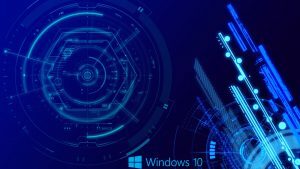 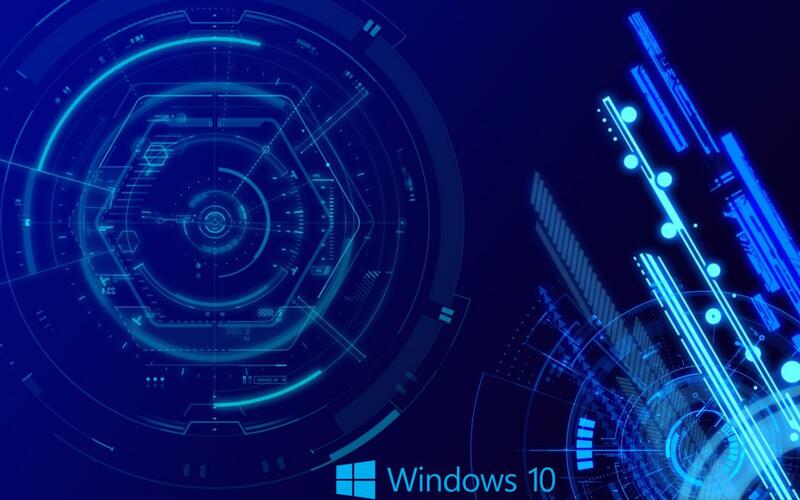 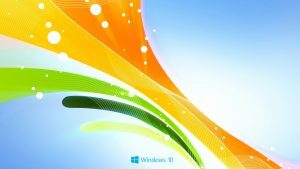 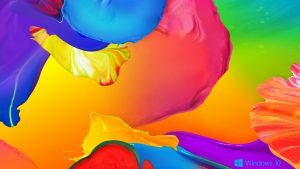 This wallpaper is the last of 10 Abstract Windows 10 backgrounds collection of this website. It’s featured with creative digital art in blue background. 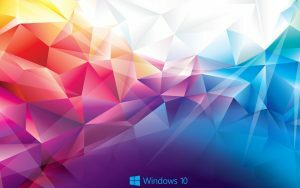 There is a logo of Windows 10 in original shape and color. 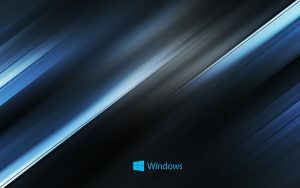 This wallpaper can be an alternative to make your laptop looks cool. 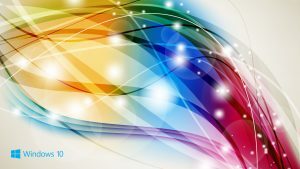 The resolution of this wallpaper is 1920×1080 pixels, this resolution also known as Full HD.